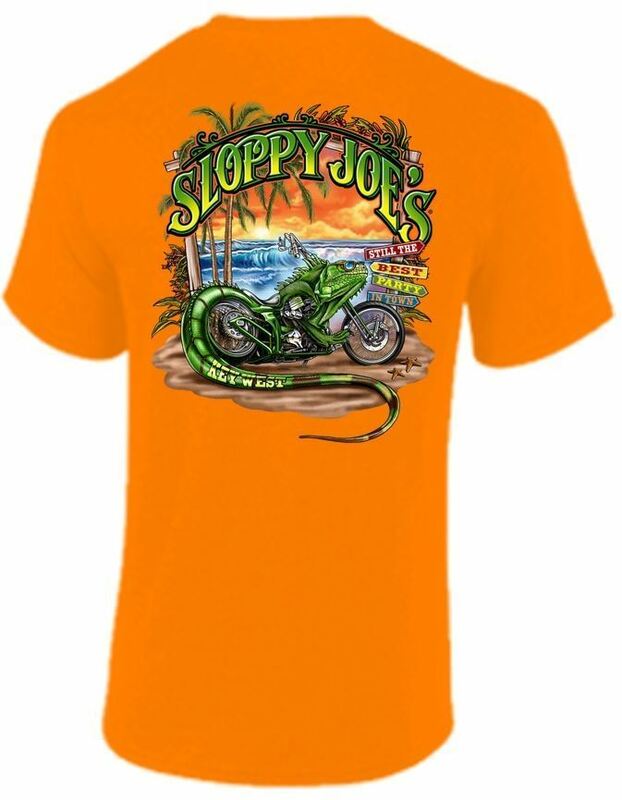 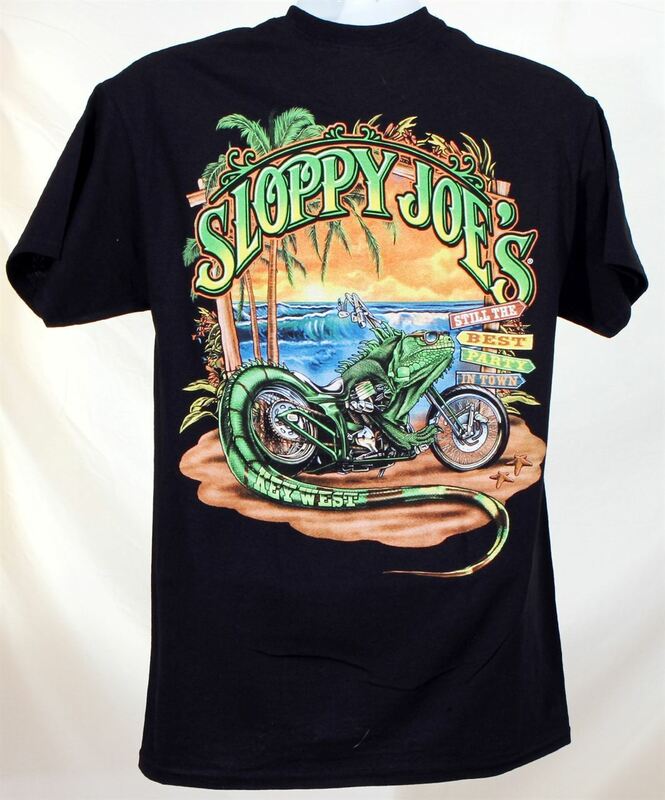 Iguana Biker logo large back imprint and small front crest imprint. 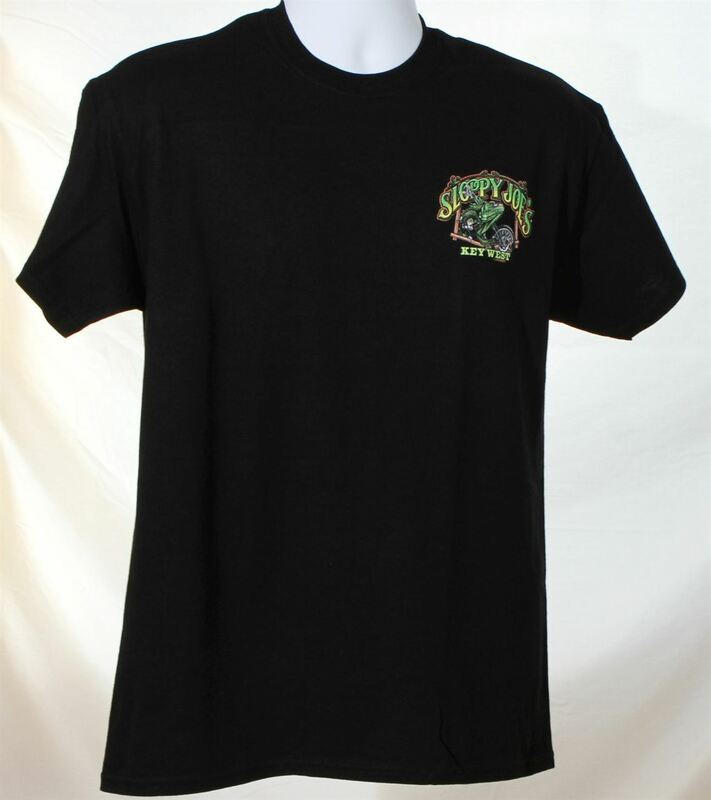 Men's basic t-shirt, 100% cotton. 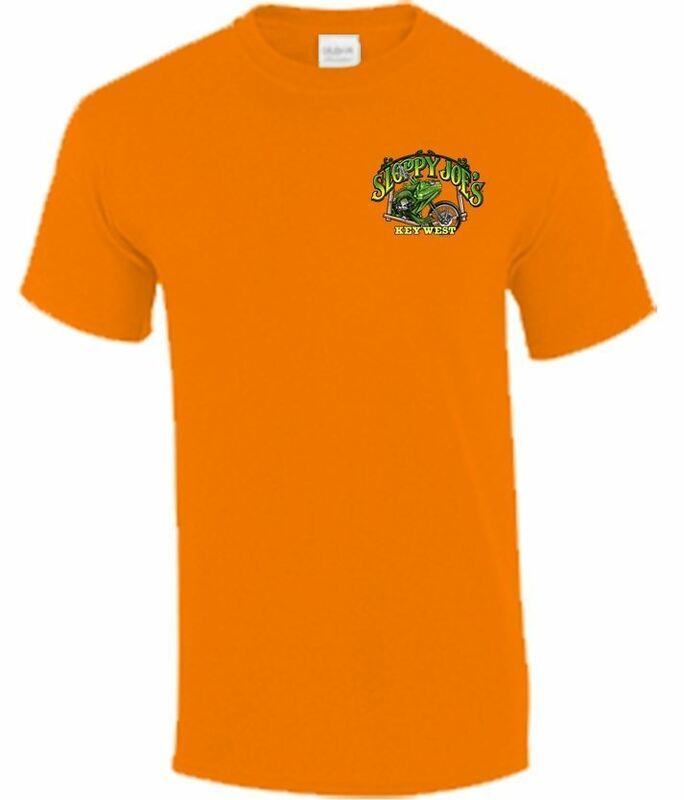 Available color: Safety Orange and Black.